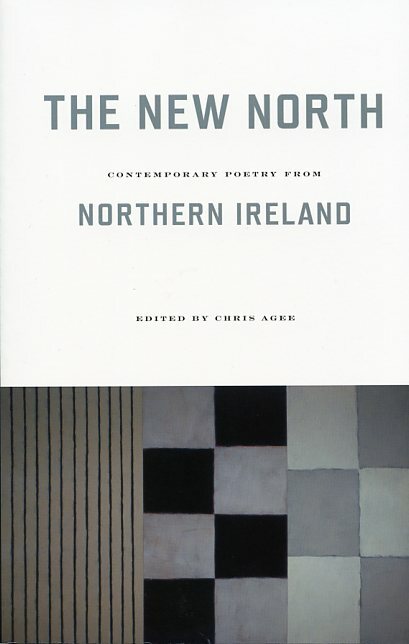 The New North is a landmark anthology of contemporary poetry from Northern Ireland with a wide-ranging introduction that gives the reader valuable historical perspective into political and cultural contexts. 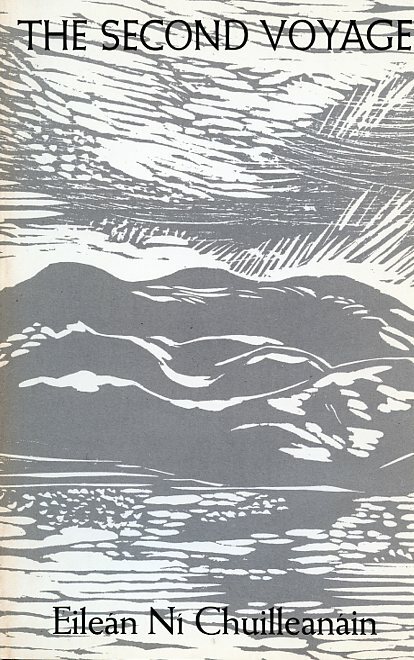 A brief selection of classic poems by more established authors introduces the featured poets (born between 1956 and 1975); together they represent the past and future of poetry in this small but fertile culture. 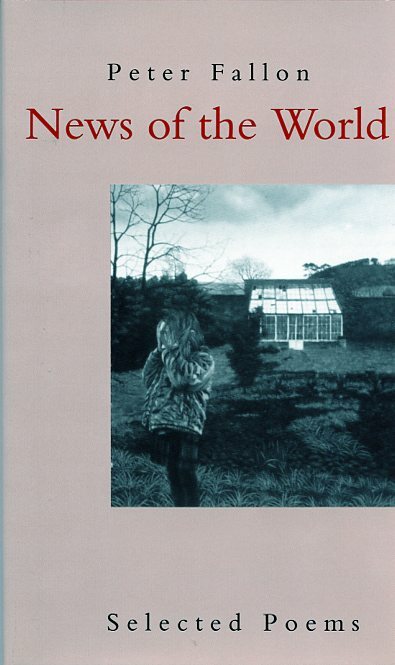 Through descent and pastiche, influence and departure, the younger poets respond to the North’s rich poetic tradition, as well as to previous political and social realities, yet reveal that other styles and subjects are equally important to their art. 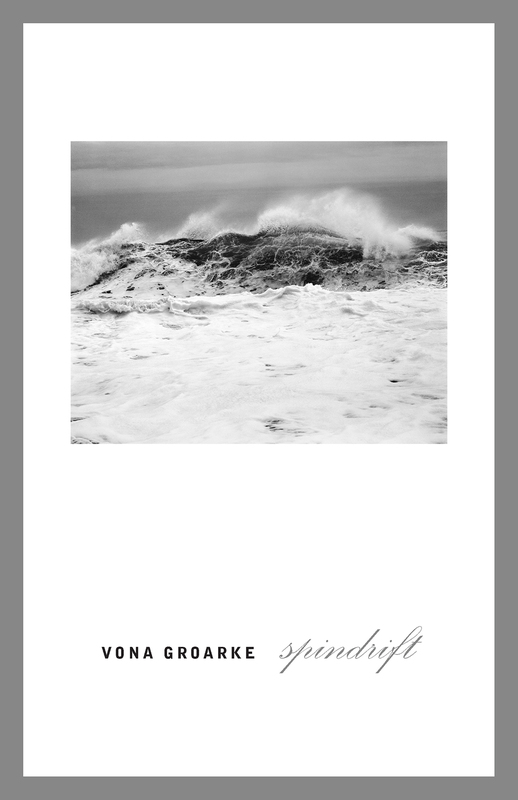 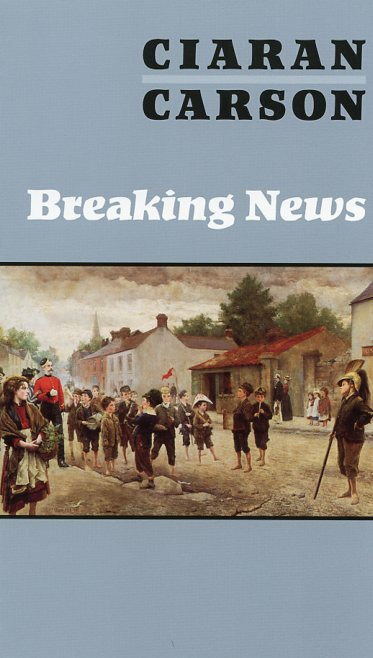 Featuring poetry from Cathal Ó Searcaigh, Jean Bleakney, Chris Agee, Moyra Donaldson, Gary Allen, Damian Smyth, Andy White, Matt Kirkham, Gearóid Mac Lochlainn, Frank Sewell, Paul Grattan, Sinéad Morrissey, Alan Gillis, Leontia Flynn, and Nick Laird, as well as classic poems by Seamus Heaney, Derek Mahon, Ciaran Carson, Paul Muldoon, Medbh McGuckian, and Michael Longley.